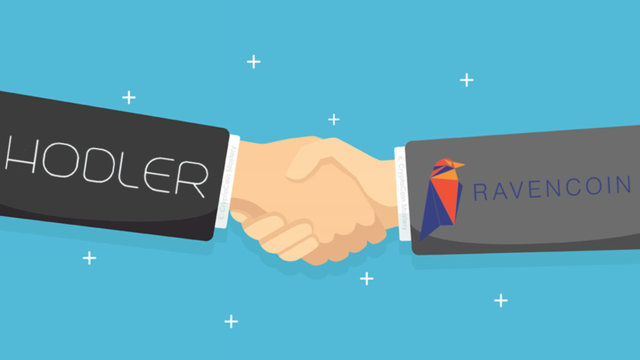 We are pleased to announce adding @Ravencoin to HODLER Wallet. It can now be safely stored in HODLER Wallet, the only fully Open Source multi-wallet on the market. 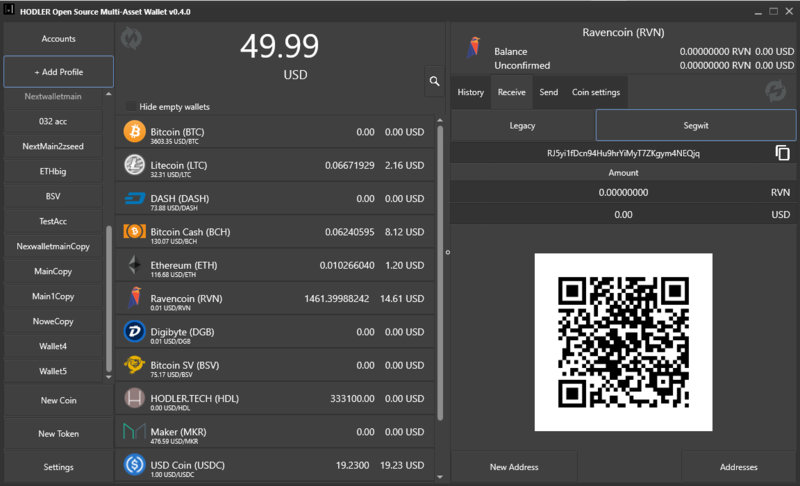 We hope that the multi-wallet with Ravencoin will be useful for the community.